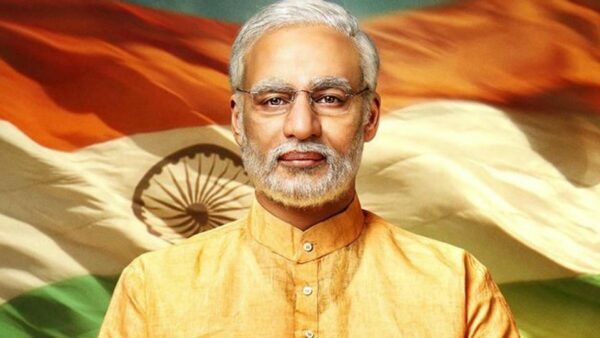 The Election Commission of India has stopped the release of ‘PM Narendra Modi’ biopic which was scheduled to release tomorrow on 11.04.2019. The Lok Sabha elections will be held from 11th April to 19th May and the results will be declared on 23rd May. The movie can be released only after the results of the elections are declared. The Supreme Court of India refused to accept a petition filed by a Congress activist seeking to stop the release of the movie, stating “too much of courts time is wasted on these non-issues” also said Election Commission is the ideal place to be appealed for the conciliation. Notice is given by the Election Commission to the Information and Broadcasting Ministry, the Central Board of Film Certification and the Chief Electoral Officers of all States and Union Territories. Any posters or publicity material related to any such certified content shall not be displayed in the electronic media or print media. “Any biopic or material in the nature of biography/hagiography sub-serving the purposes of any political entity or any individual entity connected to it which is intended to, or has the potential to disturb the level-playing field during the elections should not be displayed in electronic media including cinematograph during the operation of the MCC [Model Code of Conduct]”. 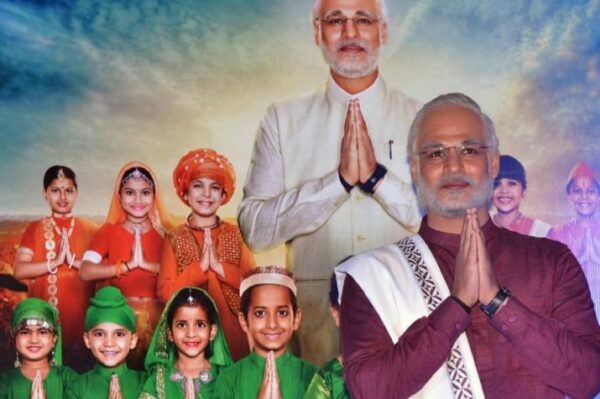 The movie which is based on the life of PM Narendra Modi’s life since childhood to 2014 election is given a ‘U’ certificate by the censor board. It is said to be designed to ‘manipulate, influence and to impress the voters’. The film will be only released after the Lok Sabha Polls gets over. The post The Release Of PM Narendra Modi’s Biopic Is Stopped By Election Commission appeared first on RVCJ Media. Previous articleSamsung’s new Galaxy A series: what are the differences?